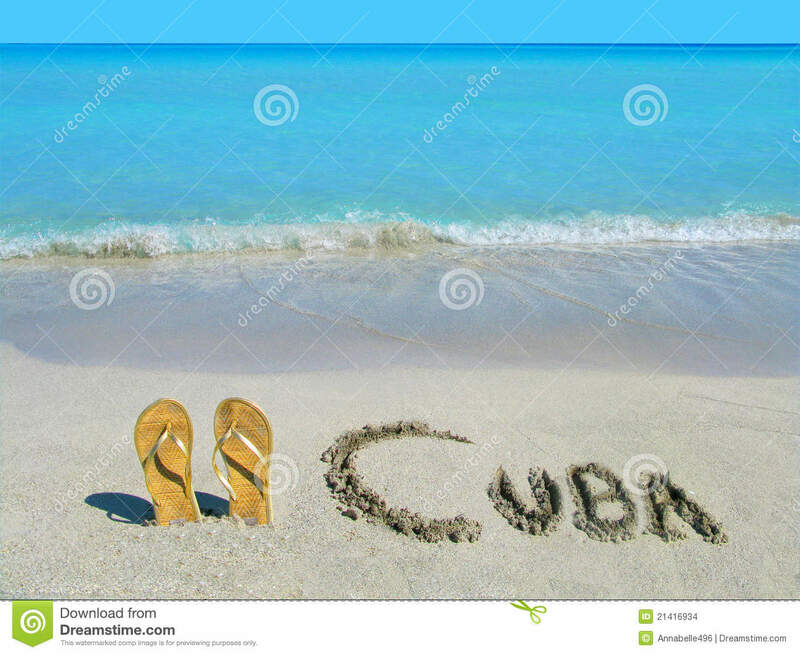 Authentic Cuba Travel Announces 2014 Cuba School and Education Tours . Through guided educational and cultural tours, Authentic Cuba Travel makes it possible for educators and schools alike to visit Cuba hassle free and enhance their cultural and academic experience of the Caribbean island. LOS ANGELES, CA, February 07, 2014 /24-7PressRelease/ — As interest and curiosity grows for the island of Cuba, educators and schools now have a greater opportunity to learn about Cuba’s rich culture, picturesque landscape, and political history of Cuba through educational tour opportunities available through Aut hentic Cuba Travel. The licensed tour operator has released a slate of eleven, seven-day Cuba Educational Tours for North American professors, teachers, and education professionals.Tours are also available for schools to take their students with each tour offering its own cultural theme and experience. The 2014 Cuba Education Tour schedule is the perfect experience to learn about this largely untouched Caribbean island. Cuba Education Tours present an enriching opportunity for education professionals to explore and research Cuba’s educational system, participate in educational exchanges with local educators and schools, and grow in appreciation for the Cuban culture.